So 2 days ago, one of the best songbirds to EVER do it hit Instagram and Facebook with cap and gown to announce to everyone that she is now Dr. Kelly C. Price! 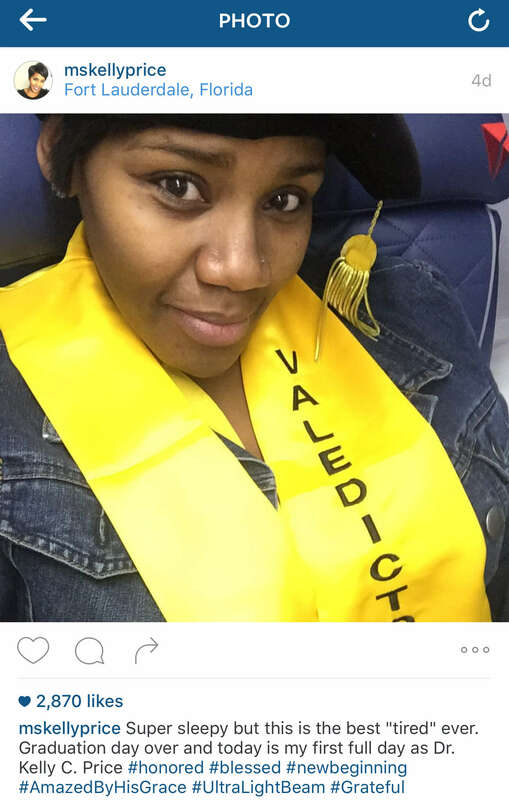 Well that is awesome, as were just as shocked to find that she had decided to further her education by continuing on to acquire a doctorate, we were just as shocked to see her fans slam her major accomplishment. 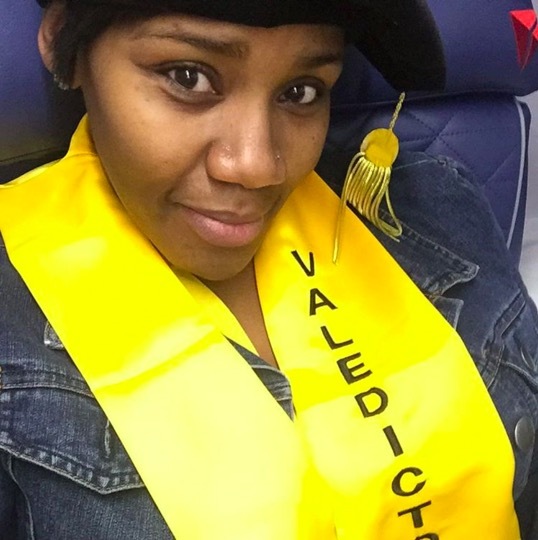 Soon after posting her accomplishments, fans started to question Ms. Price about if she in fact were a Doctor or if she had even attended school at all, and some folks even politely asked that she not refer to herself as a doctor at all, because in fact she was not. 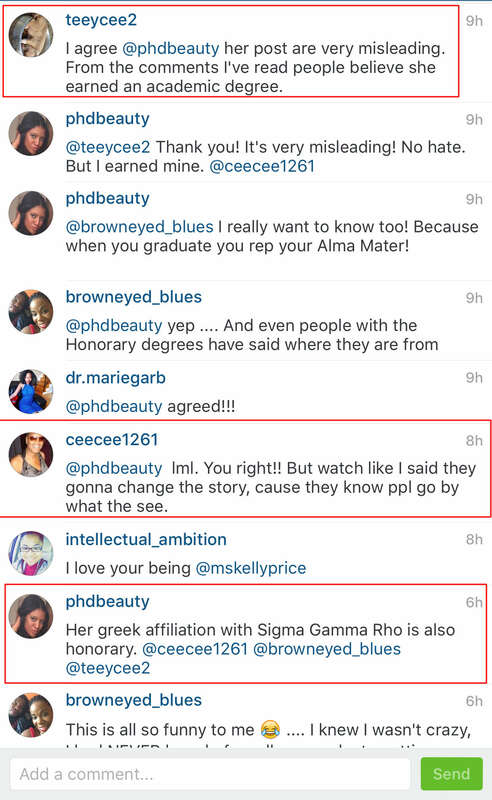 I’d just like @mskellyprice to change this post to indicate the degree is honorary. 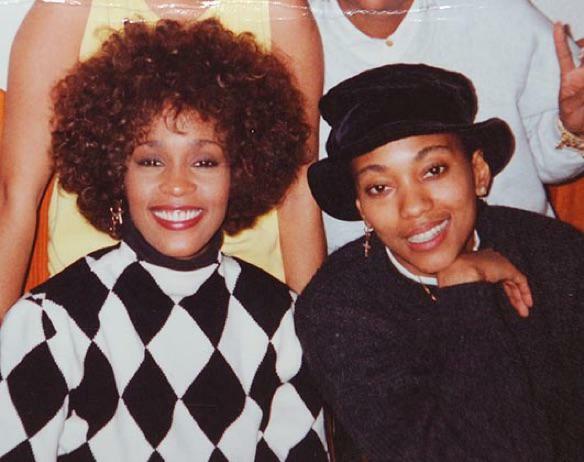 The recognition is great for her musical and philanthropic work, but that’s not the same as someone that took the time to earn a degree with 60 plus hours of coursework, designing and conducting research study, collecting and examining data, and writing 5-6 chapter of dissertation. 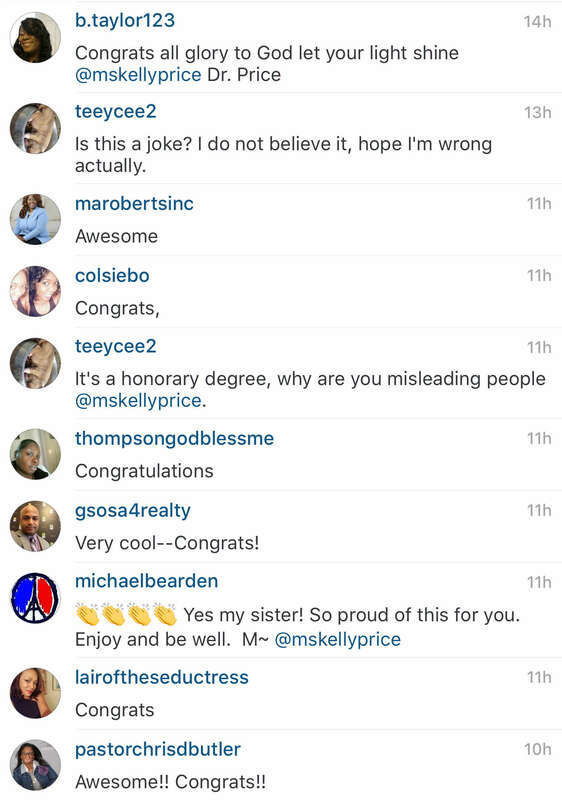 Take a look at the screen-grabs, to see how fans are asking Kelly Price to clarify and retract what she’s posted on her Instagram account. While most of her fans simply congratulated Kelly and praised her for her accomplishments. It is a feel good moment to see Kelly Price working hard and even in the midst of a messy divorce, and she lost her beloved sister last year, it was good seeing her in such a positive light. The fact is, receiving an honorary degree is positive, and it is an accomplishment that should be praised, as her work and efforts have earned her that honorary degree. So should she be slighted for such a grand accomplishment?